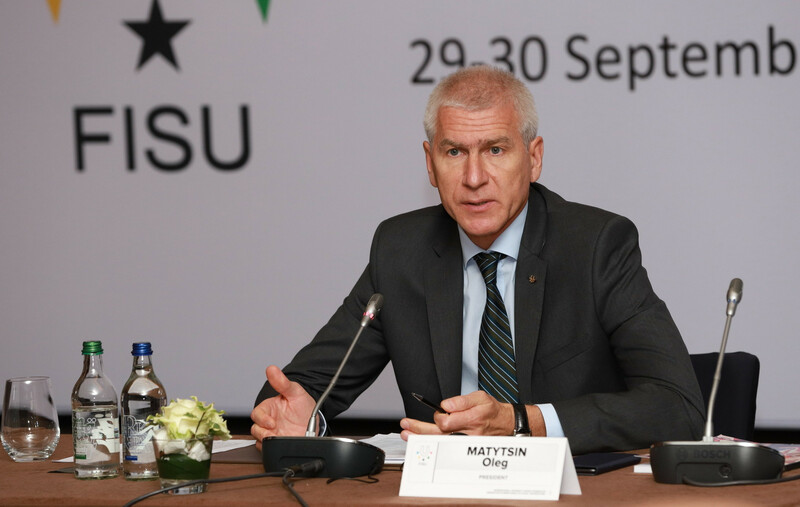 International Federation of University Sport (FISU) President Oleg Matytsin has claimed 2018 has been a "productive" year for the organisation in an end of year video message. 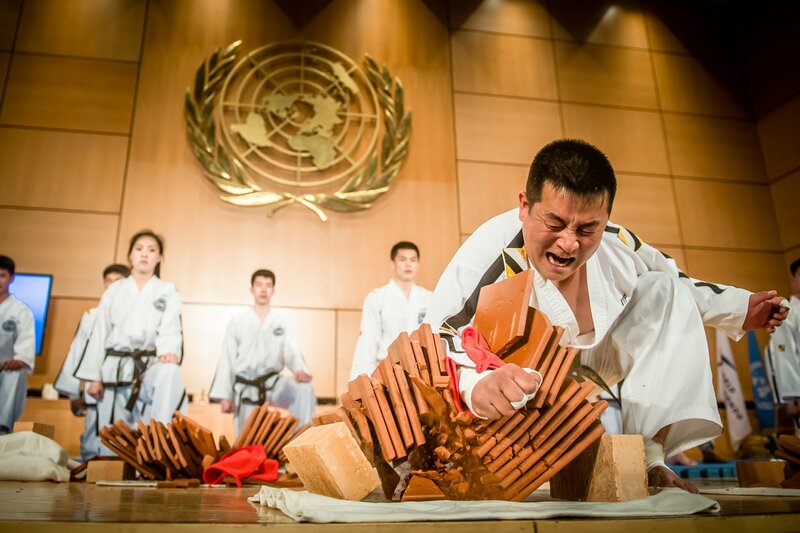 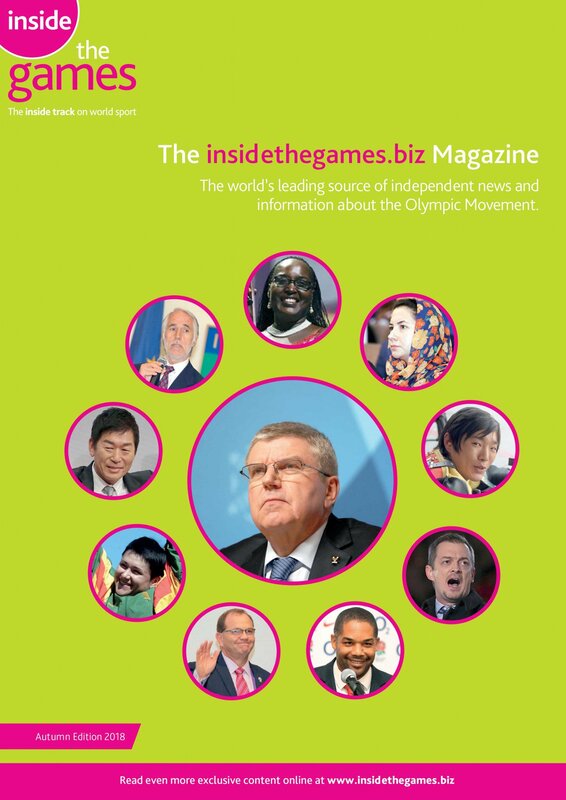 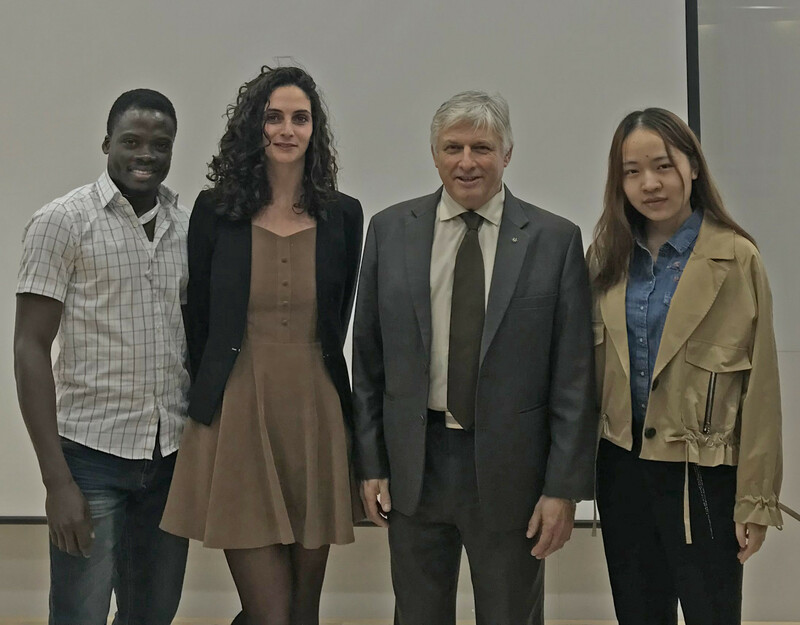 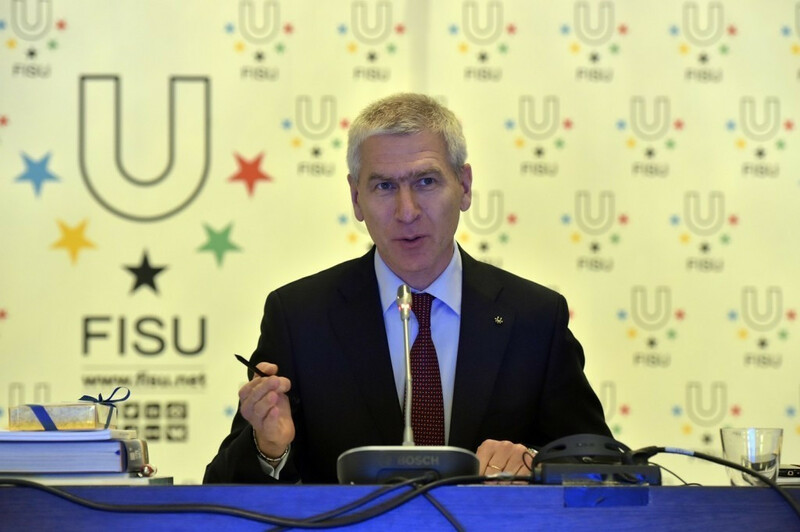 The chief executive and secretary general of the International University Sports Federation (FISU) Eric Saintrond spoke at the Seoul National University in South Korea about good governance and the challenges of hosting major sporting events. 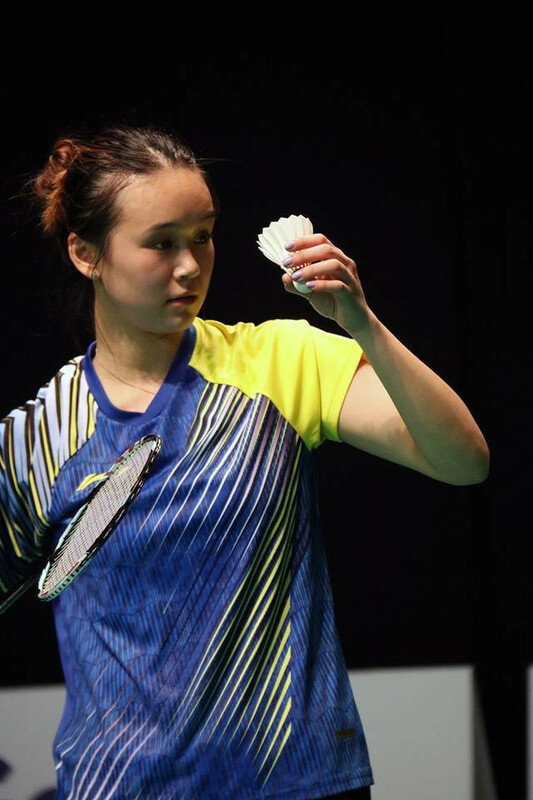 Hosts Malaysia remain unbeaten at the International University Sport Federation (FISU) Badminton World Championships thanks to a comfortable 4-1 win over Germany in Group C today. 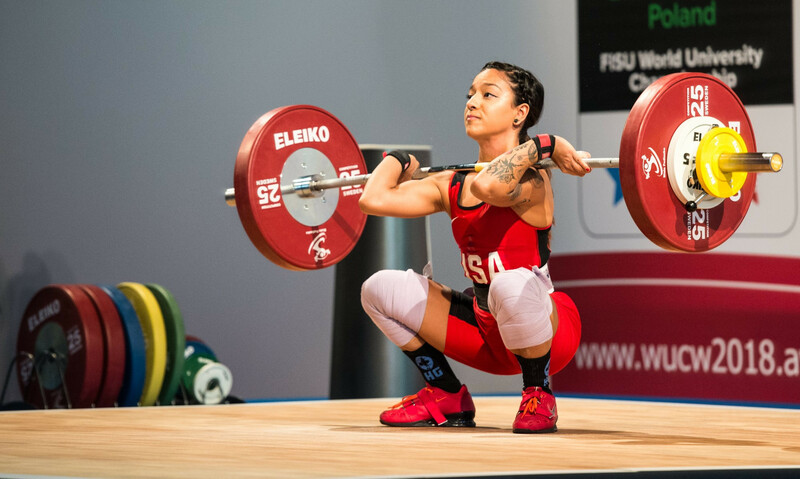 Competition at the International University Sports Federation (FISU) World University Weightlifting Championships in Biala Podlaska, Poland began today. 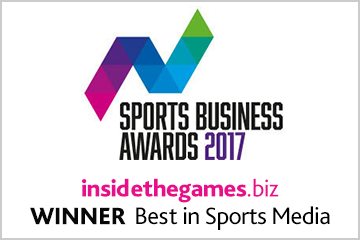 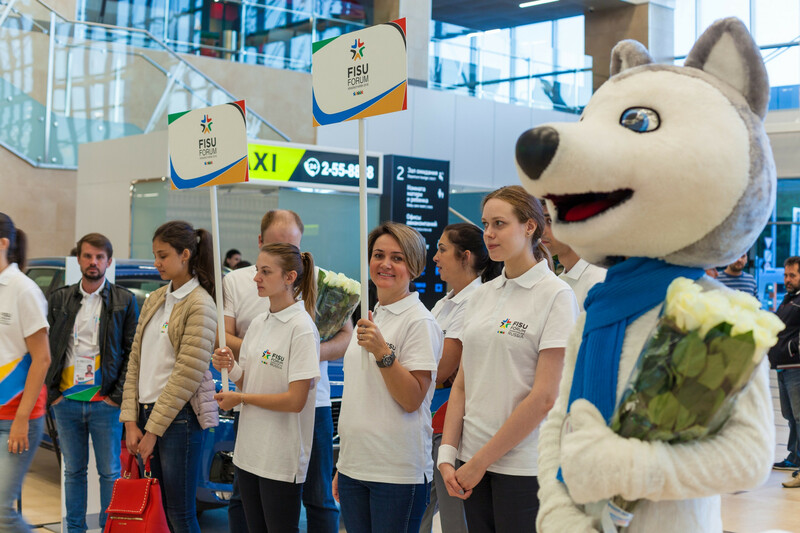 Russia took gold in both the men’s and women’s lightweight events at the International University Sport Federation (FISU) World University Boxing Championships in Russia. 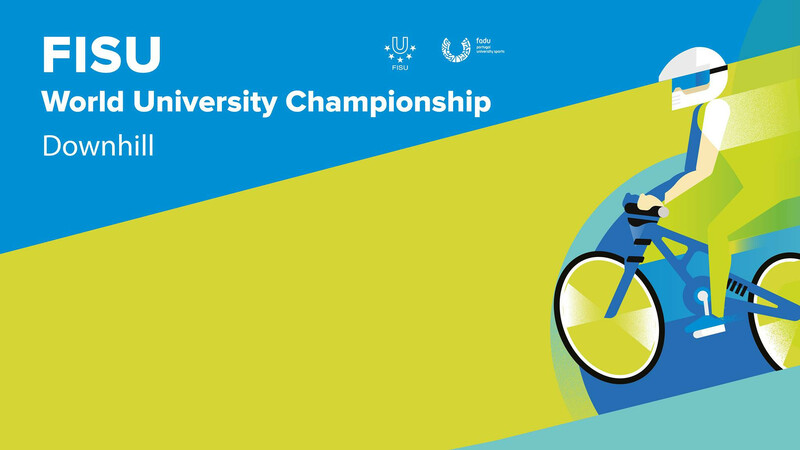 Mountain bikers from Portugal and Germany claimed downhill titles today at the World University Cycling Championships in Portugal. 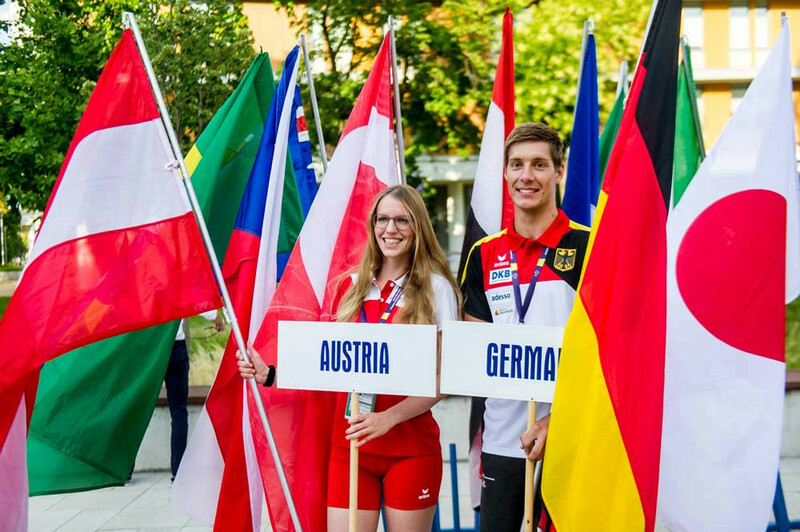 France’s Brice Loubet triumphed in the men’s competition as the International University Sports Federation (FISU) World University Modern Pentathlon Championship began in Budapest. 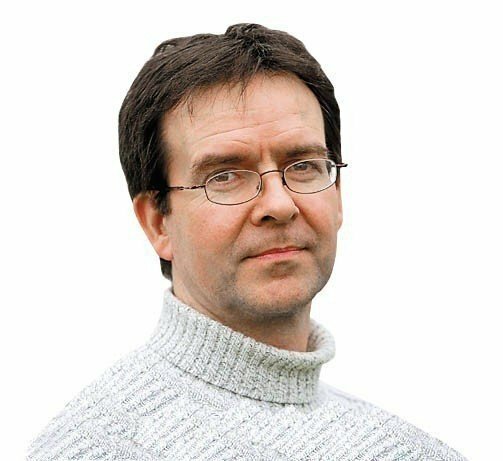 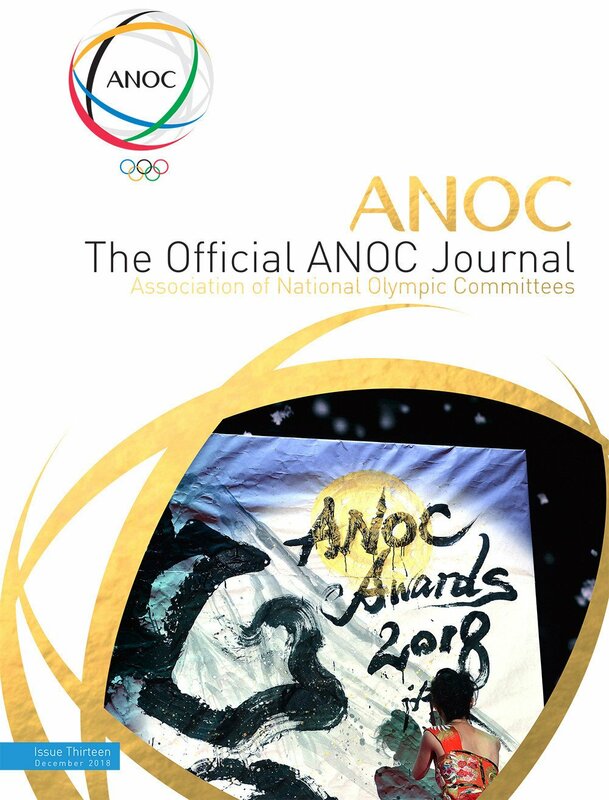 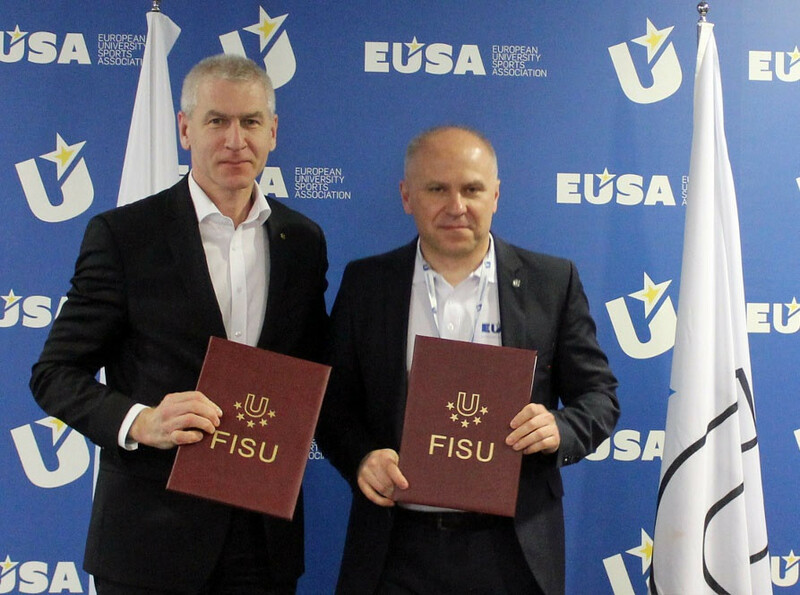 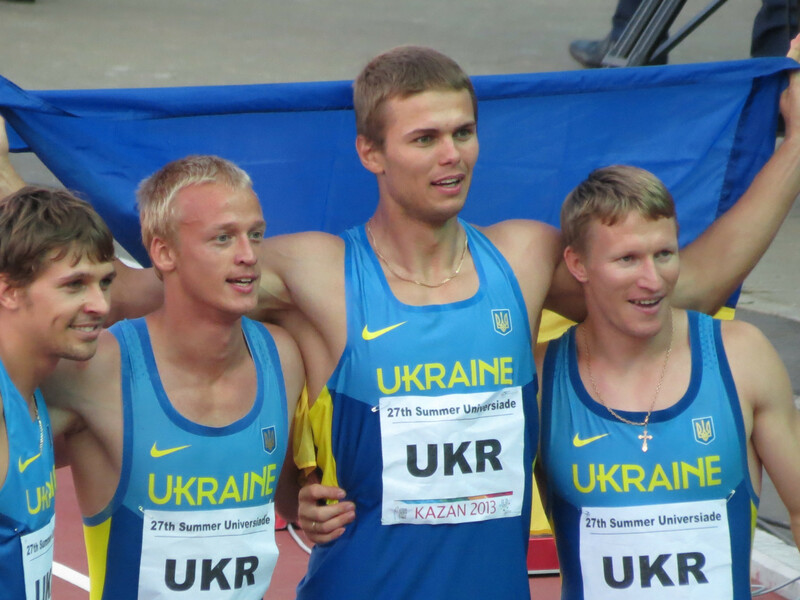 Adam Roczek, an International University Sports Federation (FISU) continental association delegate and the European University Sports Association President, has had the title of "Doctor Honoris Causa" bestowed upon him by the National University of Ukraine on Physical Education and Sport academic council. 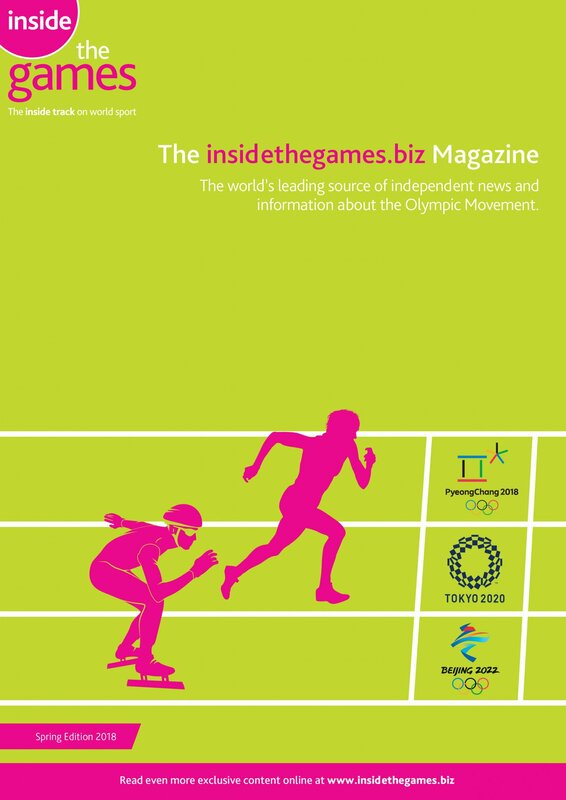 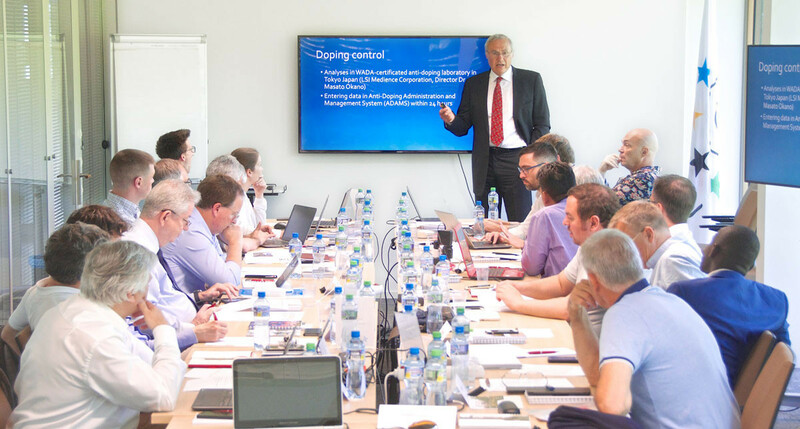 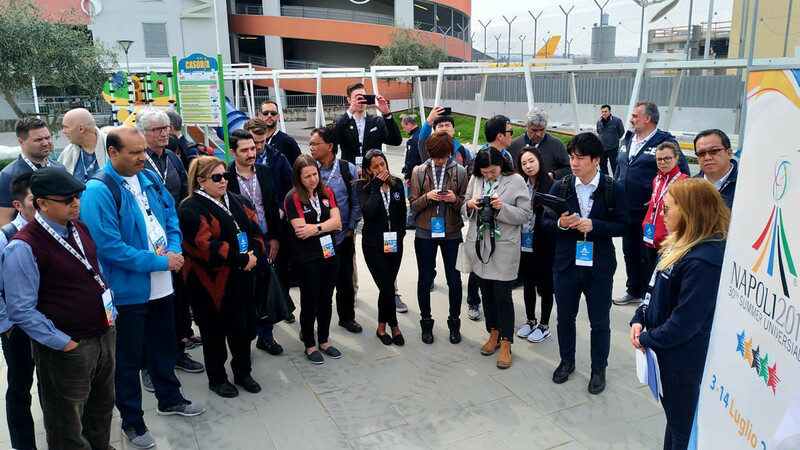 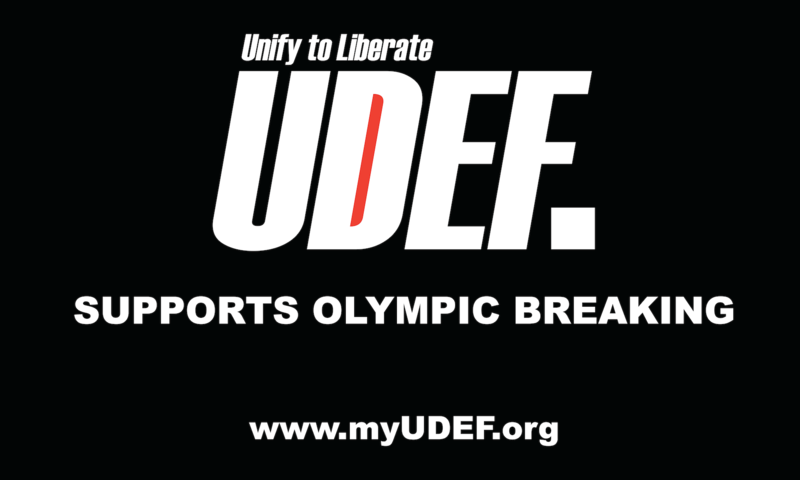 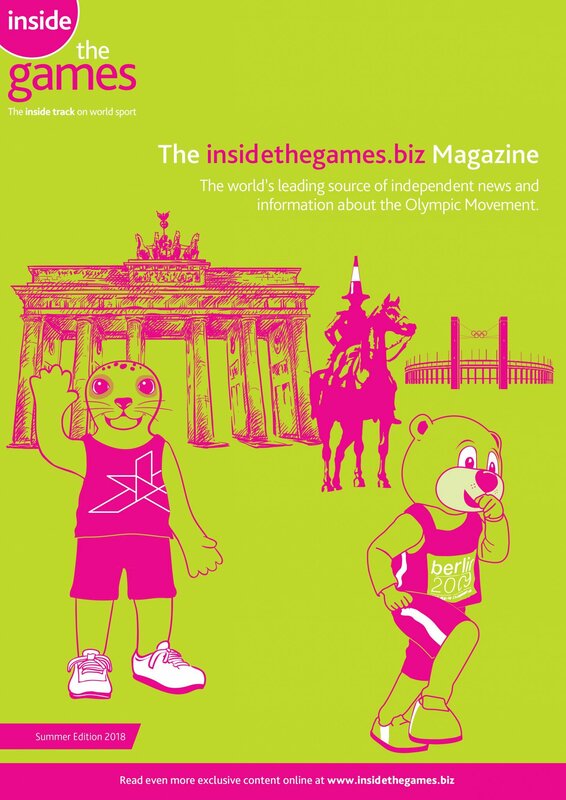 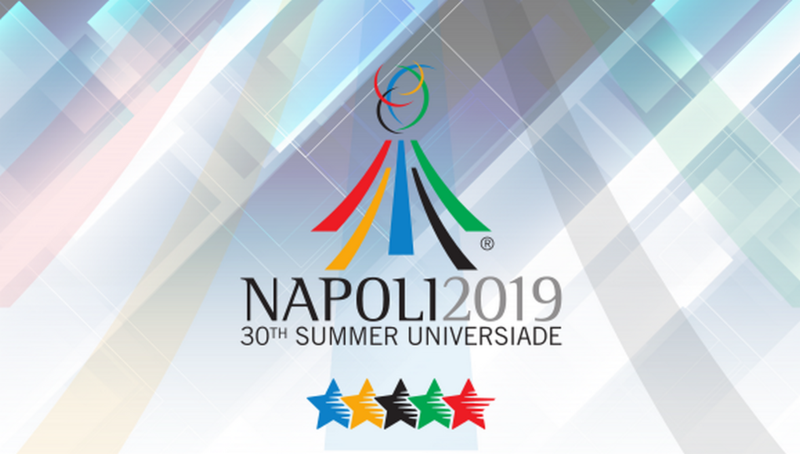 The International University Sports Federation (FISU) will make a final decision on the Naples 2019 Summer Universiade Athletes' Village on June 15.